Sunset Oaks is a desirable community and a neighborhood that is near and dear to my heart. 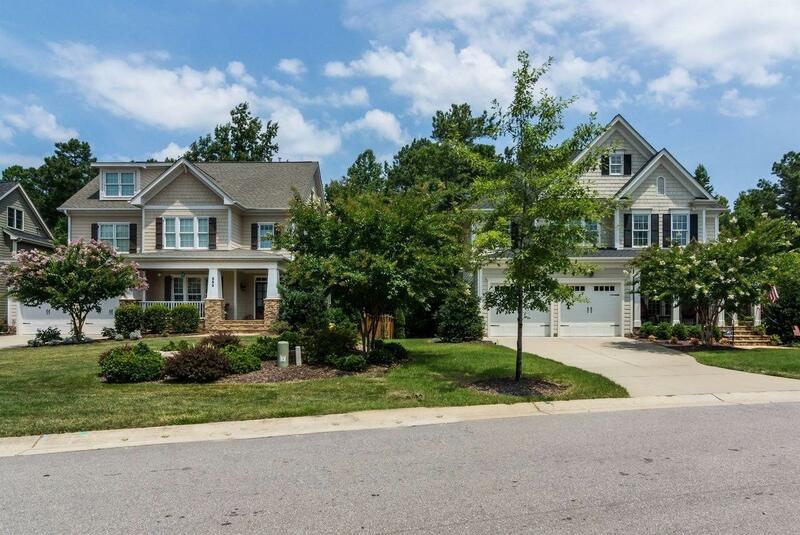 I have personally watched it grow from the start of two model homes that I began selling on a gravel road to a community of more than 600 homes in Holly Springs, now one of the Triangle's most popular suburbs. In Sunset Oaks, kids can learn to swim at the neighborhood pool, neighbors can sip coffee at the clubhouse, and golfers can tee off on a sunny summer afternoon. With a myriad of amenities, beautiful homes, and the perfect location, Sunset Oaks truly has it all! Between the Sunset Ridge Racquet & Swim Club and the Devils Ridge Golf Club, Sunset Oaks residents have access to any amenity they desire: six well-lit tennis courts, resort-style pools with waterslides and a lazy river, a neighborhood swim team, tennis lessons, and a beautiful golf course, just to name a few. As you're enjoying your favorite activities alongside your neighbors, you will soon find yourself surrounded by close friends. 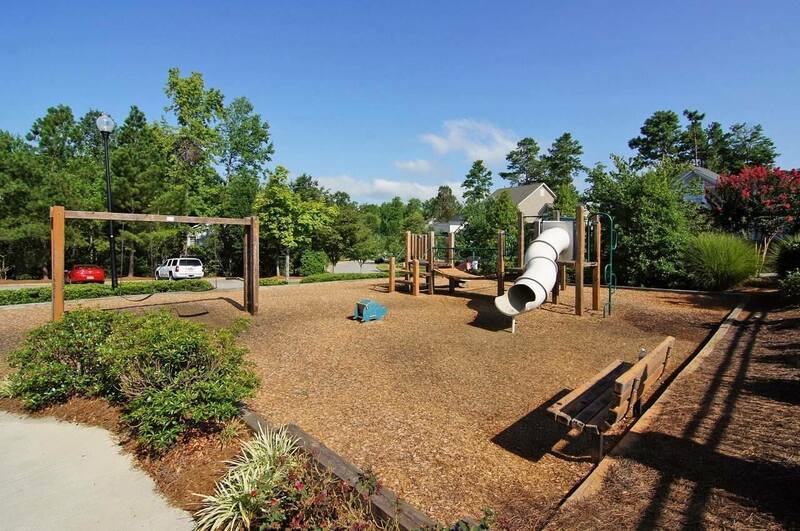 This sense of community extends beyond the neighborhood to the town of Holly Springs. You will have access to award-winning schools, hundreds of recreational programs for all ages, dozens of shops and restaurants, and some of the most beautiful parks in the Triangle. Endless adventures await in Sunset Oaks! When I drive through Sunset Oaks and see children playing outside, neighbors chatting on their front porch, and mature trees swaying in the breeze, I'm reminded of where it all started almost over 13 years ago. It was a vision of Bryan Properties, a company my husband is a partner in, to create a one-of-a-kind community in the Triangle. We brought Sunset Oaks to life from a humble house on the Olive Property to the desirable community that it is today. Bryan Properties believed in investing in the tiny town of Holly Springs when there were only 900 families there, and I am so proud to be a part of that legacy from the community's creation to nine years of selling at the Sunset Oaks sales center. Today I have personally sold over 400 homes in Sunset Oaks. My intimate knowledge of this community is unparalleled by any other agent in the Triangle. So whenever I find myself passing through the neighborhood that means so much to me, I can't help but smile, knowing that I was a part of making it possible for neighbors to create great memories and lasting friendships in their dream homes in Sunset Oaks. I would love to help you find your dream home or sell you current home in Sunset Oaks. "My family worked with Gretchen to sell our home when my husband got relocated. She was caring considerate and a total professional. She handled us like we were her only client. Our home sold in less than 24 hours. I highly recommend Gretchen and her team if you are looking to sell your home."